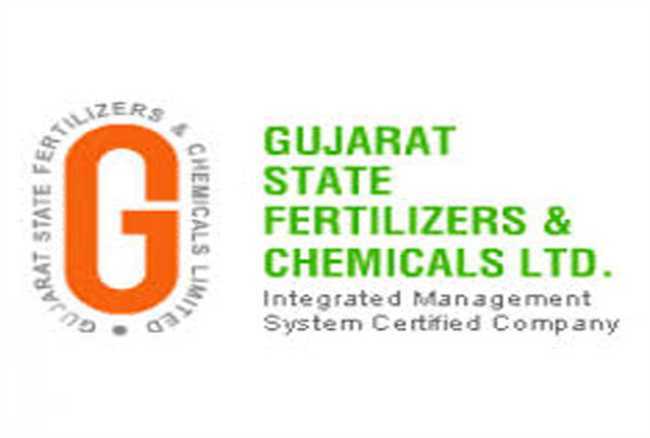 Gujarat state Fertilizers and Chemicals Limited released new notification on their official website for the recruitment of Junior Executive and Executive officer vacancies on contractual basis. Job seekers may apply online before 9thSeptember 2017. Qualification:- Aspirants who wanted to participate for Junior Executive should have B.Sc. or BRS or BSW or diploma in agriculture. Qualification:- Aspirants who wanted to participate for Executive Officer should have M.Sc. or MSW or BRS with 2 year relevant experience of graduate / PG Degree in any discipline or CS / ICSA. Age Limit:- Maximum 28 years as on 24th August 2017.